As The Wind Blows: Influenster did it again! 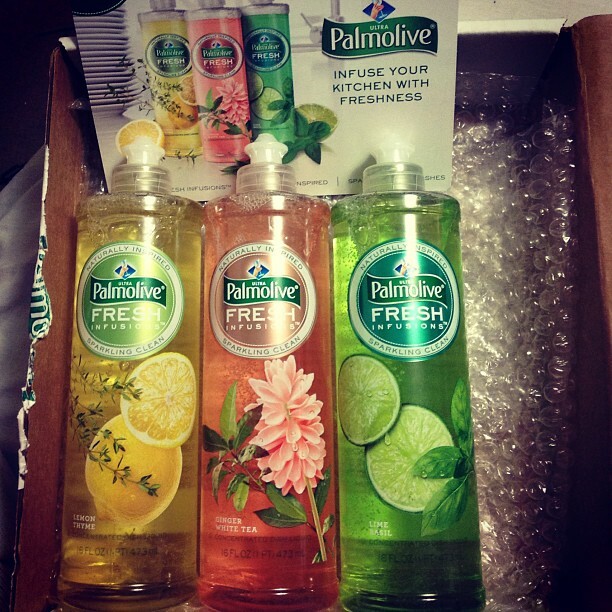 Palmolive - Mmm! As many of you know, I am a member of Influenster, a website that allows you to try products for free in return for honest reviews of the products while sharing that information with friends, family & social media. 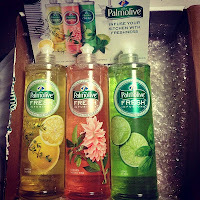 Palmolive has hit the mark with this line and I thank Influenster for selecting me to try this product..... it will be a new item on my purchase list. Have you tried this new line? How important is scent to you when choosing detergent?